Palm Beach Healing Arts is an integrative medical practice in West Palm Beach. Our mission is to provide complementary medical care in a safe and nurturing environment to the Palm Beaches. One of our many goals is to foster greater health and wellness for our local community. We strive to identify and treat the root cause of disease rather than simply address symptoms. We also place great emphasis on educating our patients and community about the benefits of acupuncture, healthy lifestyle habits, herbal medicine, nutrition, exercise, meditation, and more. We work one-on-one with you to support your health and longevity, and to help you maintain a vibrant state of health to reduce the likelihood of future illnesses. Why wait to feel better? Call us at 561.429.2586 email us at info@palmbeachhealingarts.com or click to make an appointment. 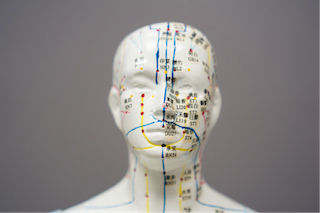 Acupuncture is an ancient healing art form, usually taught these days as a form of Traditional Chinese Medicine. 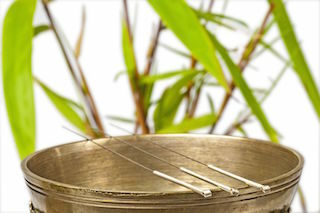 An acupuncture treatment is customized to suit the needs of the patient. Chinese herbal medicines are actually not all herbs, but are all natural medicines, and a wide variety of plant, mineral and animal products are used. 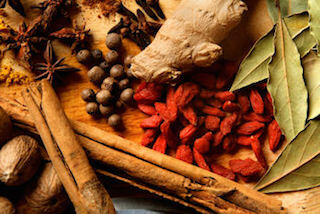 The plant-derived products may be fruits, flowers, roots, bark, grains or even stems and twigs.